Prison documentaries tend to be some of the most interesting videos that make their way on the web. For some reason, Hollywood sees the need to glorify jail by making it seem “cool”. 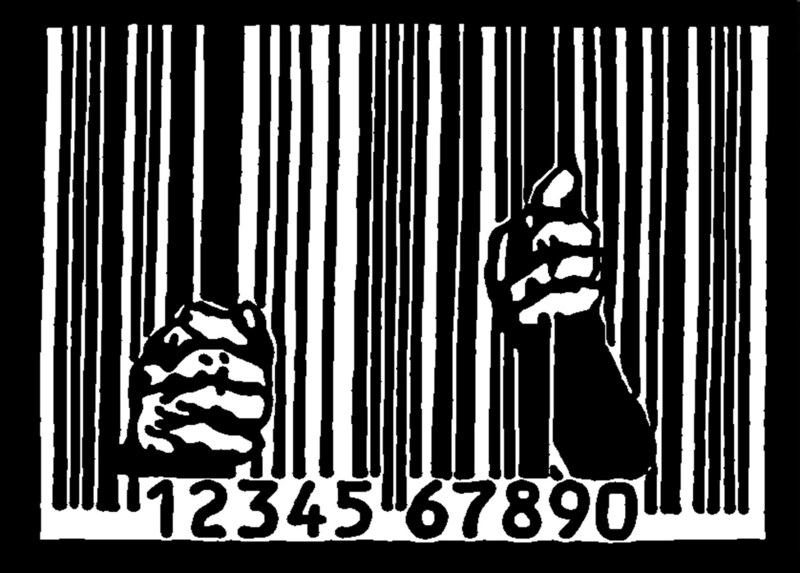 Take a look at any documentary about prison on the web and you’ll notice awesome music, fast moving graphics, and ya know, all the hallmarks of a visual sales pitch. They normally even point out how once you go to prison, you come home with “stripes” as if going to prison is the equivalent of graduating college or something. In fact, they even refer to San Quinton as a “college” for making first time felons “better criminals”. If you tend to lean to the idea of American society being under attack and on the verge of failing, nothing can make it more clear than some of the prison documentary videos that are all over the web.